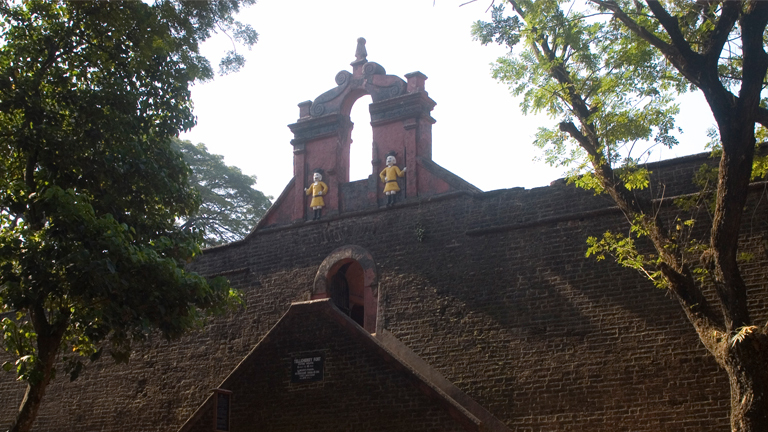 The Thalassery Fort built in 1703 is a testimony to the Malabar region. The Fort is situated in the small town of Thalassery of Kannur district which is famous for Theyyams. Squares, carvings on small windows, secret tunnels leading to the sea in the Fort all occupy an important place in the pages of regional history.